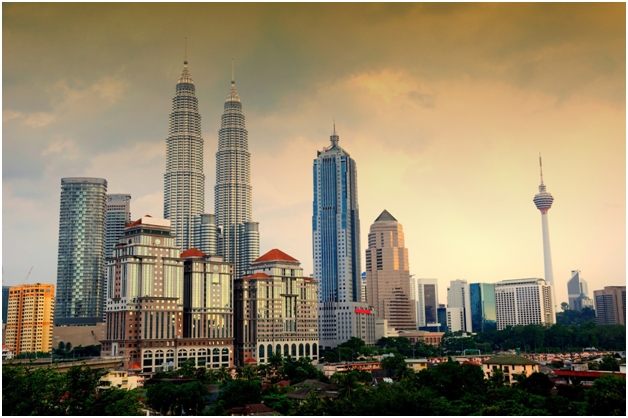 If you are seriously considering the property investment venture Malaysia, how about you start by considering the following detailed list of the 5 Hottest Locations for property Investment in Malaysia? Firstly, before you make any property investment move, always think control and not ownership and success will trail you anywhere. Let's get right to it, shall we? The renown 'Pearl of the Oriental' is more of a second home to a good number of expats in Malaysia. If it was highlighted by the Conde Nast Traveller travel magazine as a qualifier to the top 10 list of ideal retirement destinations in Malaysia, there is no need for a user manual for any prospect investor to see the dangling fortune here. The town area's food delicacies, historical architecture, and thriving art scenes are nothing short of a leeway to ease the transition of any potential investor. With what the region is offering, you won't have to struggle to get anything up and running because all that will be required of you is to pick from what is already there and make something profitable out of it. Moreover, the government's development plan for the NCER (Northern Corridor Economic Region) is a sweet gap for anyone to jump into and benefit from the countless investment opportunities in play, which includes property investment. 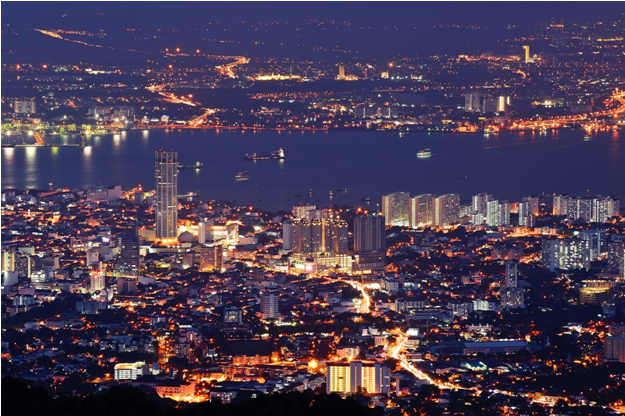 Property for sale in Penang is a promising investment options for seasoned investors. The promising targets are valued due to its economic standards and the social development of the four northern states (Perlis, Kedah, Perak, and Penang). Reputable Hotspots: Bayan Lepas, Gelugor, TanjungBungah/Tokong, Gurney Drive, BatuFerringhi, and Jelutong. As one of the hidden spotlight investment ventures in the South of Malaysia, its unproclaimed status in the business world can easily misdirect you from a prolific investment opportunity. It being a world heritage site by UNESCO promotes it on an enormous scale as a contributive business society that focuses on growth and development. The state's economy in this Malaysia property market is fueled by the tourism and manufacturing sector, and no better investment drives control and profit simultaneously than through the two sectors. Tourism and manufacturing industries are prolific money earners, and there is no better place to prove the economic concept than through Melaka. 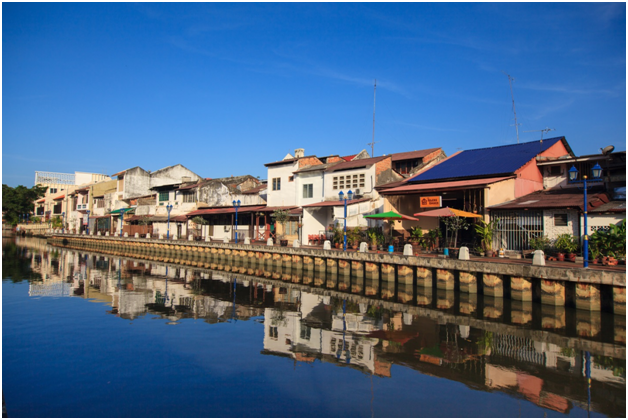 Moreover, Melaka is Malaysia's pride of rich cultural heritage and with its ever-growing historical interest, be guaranteed to rip your money's worth. 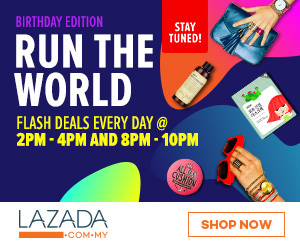 Reputable Hotspots: Melaka Raya, Batu Gajah, Bukit Baru, and A' Famosa. In addition to being the capital of Malaysia, the large number of major events taking place in KL have transformed it as a business venture to reckon with in relation to the 1.7 million approximated population of individuals making their livelihood from the city alone. With such a number in mind and an ideal property investment plan, you can never miss on an ever growing investment return via PropertyGuru. Moreover, expanding on the real estate venture in the city can be a promising start since KL is very much reputable in the number of houses it has built to accommodate expats. Thus, if you want to have a firsthand spectacle view of its luxurious high-rise condominiums, then you should plan a tour to KLCC (Kuala Lumpur City Center). On arrival at this perfect Malaysia property market, you will witness nothing short of a real estate spectacle that offers expandable opportunities. The commercial hubs in the city continue to thrive as abundant opportunities for World Class restaurants and shoppers pop up together with humble hawker stalls. In short, the property investment opportunities here are endless. In Malaysia, KL tops as the highest real estate transaction earner for individual expats. It quite a 101 business deal; invest in a property and sell it to potential buyers with a narrowed risk exposure. Reputable Hotspots: Ampang, Damansara, Mont Kiara, and KLCC. Kota Kinabalu in Sabah and Kuching in Sarawak are cities with a reputable experience in raising property prices that are a match to the appreciation level in Peninsular Malaysia. The Pan Borneo 1000km highway creates a leeway to an expansion into Sabah that results in the continuous growth of the city and its subdomains thus a profitable property investment magnet for those ready to dive into the business. If you become a property investor in these cities, you will be able to manage your reaction to property demand through the launch of promising projects that meet the expats' demand for exotic products that fall under the MM2H property investment purposes. Moreover, if you are looking to hit the jackpot in some promising property investment areas, then you should have a quick glance at Kota Kinabalu and Karambunai Peninsula. You won't regret it. 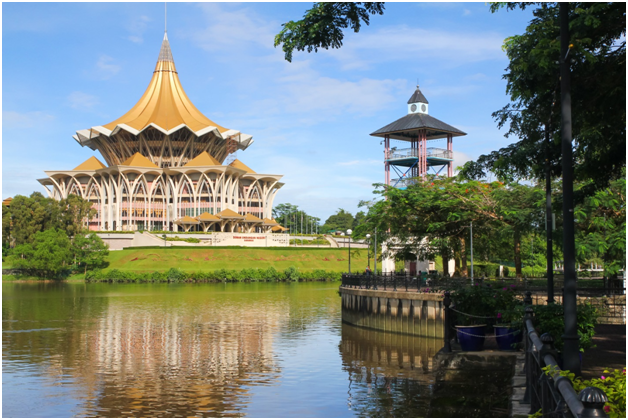 As a matter of fact, Kuching is a center for some growing Universities in the area as well as medical tourism. Such levels of Malaysia property market exposure will enable a canny property investor to rip the hidden benefits that lie awake lie undocumented treasure. The SCORE (Sarawak Corridor of Renewable Energy) area is another gold mine to venture into since it falls under the five economic corridors in Malaysia that focus solely on energy development in the region. The satellite towns in Kuching in return rip the benefits through their continuous impetuous and economic growth. Reputable Hotspots in Sabah: Karambunai, Bandar Sierra, and Kota Kinabalu. Reputable Hotspots in Sarawak: Sibu, Mount Santubong, and Kuching. 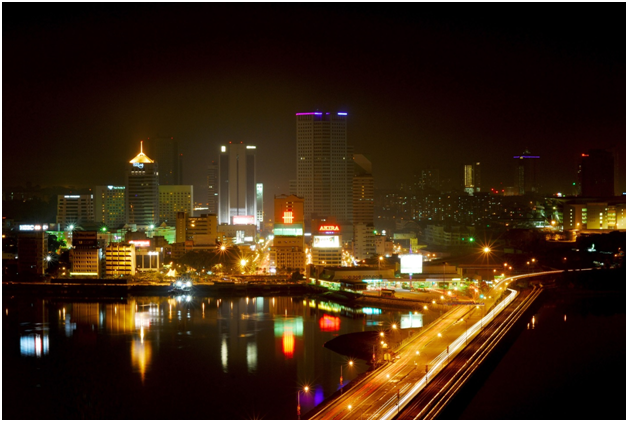 Johor is the perfect blend of a colorful coastal life, reputable urban settings, and a hybrid of modern culture. It being Peninsular Malaysia's third largest state, present it as another gold mine for prolific property investment venture due to the population density that drives the region. One cannot talk about region's fortunes and potential investment plans in Malaysia property market without taking a glimpse into the Inkara Malaysia region's unquestionable economic growth. It is a property investment paradise. As a primary government initiative towards the attraction of foreign investment, the Inkara region is well represented by entertainment zones, international education institutions, and commercial and residential hubs. Therefore, you would not want to be left out of such an exciting venture. After 2012's launch of the first Asian Legoland, the real estate investment opportunities continue to grow. 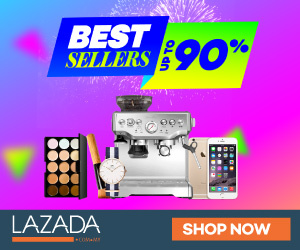 Reputable Hotspots: Horizon Hills, Taman Laguna, Danga Bay Area, Bandar Nusajaya, Leisure Farm Resort, and Johor Bahru. Thanks for sharing the hottest placees where to buy the new property. 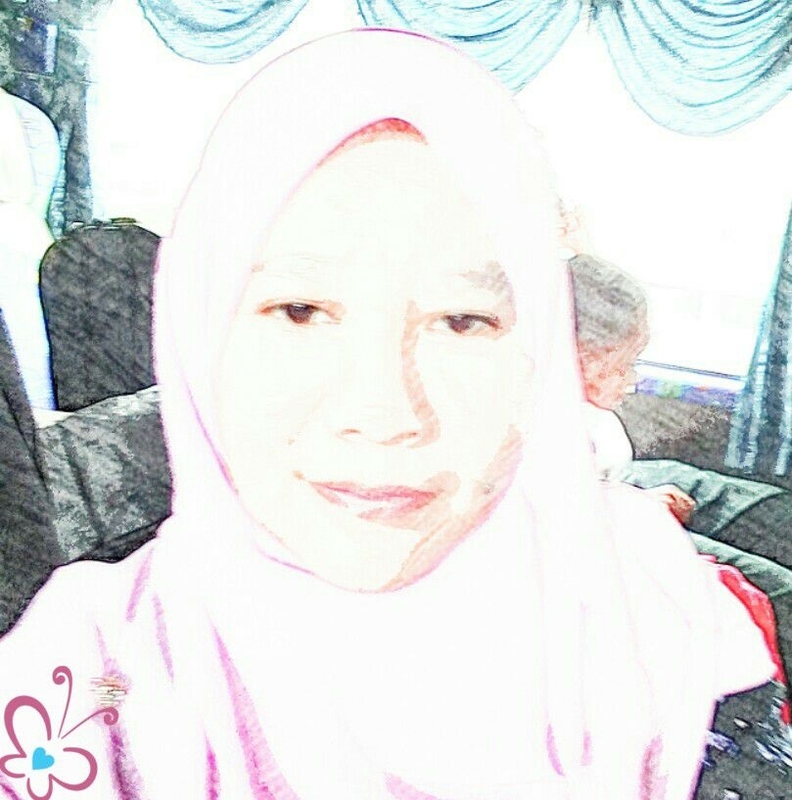 I always looking that fullfill my dream to stay in own house at Penang or Johor. Now i'm work harder for that. Tpt hot spot ni mmg berbaloi invest.